Patty joined Advantage Credit as part of our customer service team before then moving to the Client Care team. She has brought so much knowledge and excellence into the Advantage Credit team! 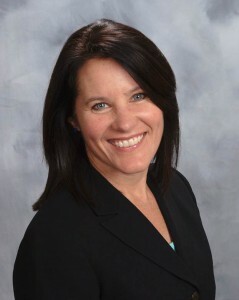 She has worked in the mortgage industry for many years as a processor and originator. She is a native of Colorado where she loves to enjoy the outdoors year round with her kids and family backpacking and snowboarding.